The first cycle of enrollments on the new government-run health exchanges is over. 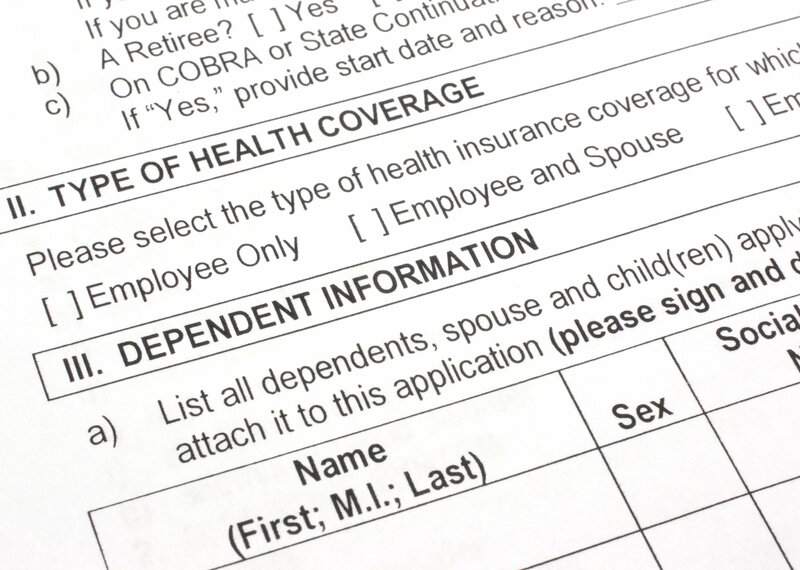 The next open enrollment period doesn’t start until November. Which makes this “quiet” period the perfect time to take stock of what’s happening with another new mechanism for obtaining health insurance: The private exchange. Private exchanges are the emerging marketplaces offered by employers, insurance agents and benefits consultants. They represent the potential for big changes in how you get coverage from your employer. “Private health insurance exchanges will rapidly upend insurance purchasing for many of the 170 million people who receive benefits through their employer,” says a 2013 report from consulting firm Accenture. While not everyone agrees with Accenture’s prediction, it’s safe to say private exchanges are on the upswing. They follow many of the same principles as the federal exchanges under the Affordable Care Act. But instead of receiving a federal subsidy toward your coverage, you get funds from your employer. In a private exchange, the employer picks an exchange, and employees log on to choose the health options that best meet their needs. In a typical private exchange, the employer offers a fixed amount — say, $5,000 per year — for the employee to use toward health, dental, vision and other coverage that best meets the employee’s needs. The incentive? Employers see it as a chance to predict and manage health care costs. For employees, it often allows more choices. Large employers across North Carolina are looking closely at private exchanges, says Steve Crist, vice president of group markets at Blue Cross and Blue Shield of North Carolina. Few, however, have pulled the trigger and gone the private exchange route. BCBSNC is participating as an option for North Carolina workers in several private exchanges offered by benefits consultants, as well as the North Carolina Chamber exchange for its corporate members. The company also is looking at offering employers other private exchange options. With greater consumer choice comes greater consumer responsibility. Benefits experts say employers, exchanges, agents and insurers all will need to educate consumers to help them spend their health care dollars wisely. “While private exchanges may be top of mind for employers, employees are largely unaware of this emerging model,” says the Accenture report. It warns that employees might not be ready to be “risk managers” with the funds provided by their employers to purchase coverage. If you receive health benefits through a private exchange from a large employer — such as Walgreens for active employees and IBM or Time Warner for retirees — you probably already know how it works. If not, there should be time to get ready. A survey released last month by Pacific Resources Benefits Advisors in Chicago found that half of employers considering a private exchange felt it would not happen until 2017 or 2018. The other half couldn’t predict a time frame. “This is a complex decision about a new benefits strategy that is still evolving and the survey results tell us that, right now, most large employers are not ready to make that decision,” Paul Rogers, the firm’s president and chief operating officer, said in a statement. Kyle Marshall, a senior communications specialist at Blue Cross and Blue Shield of North Carolina, writes about the health care industry and provides communications counsel and support to the company's executive team.